Sunlight to employees at sewage treatment plant! 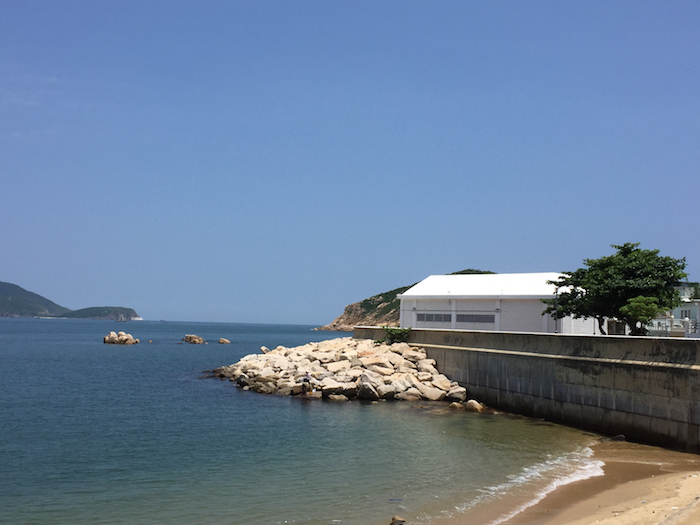 The sewage treatment plant is a deep building. The employees are exposed to very little healthy sunlight during daytime. 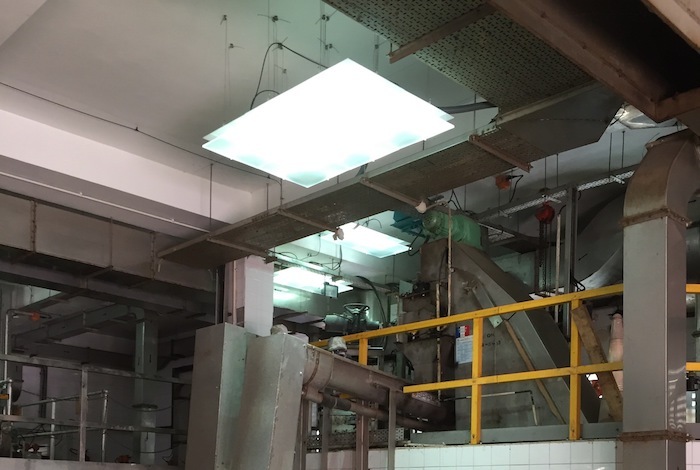 The Governmental owned sewage treatment plant in Hong Kong wanted to improve the working environment for the employees by bringing sunlight to the plant. With traditional solutions for natural light it was difficult to bring the sunlight to the indoor environment. A serie of Parans systems were installed on the roof. The receivers follow the sun throughout the day, and harvest the healthy light. The light is then transferred through, in this case, 15 meters long fibre optical cables to the dark indoor environment where Parans luminaires L1 Small spread the light. L1 Small luminaires have been clustered together, two, four or six L1 Small – to give the illusion of a sky light – four meters above the floor. Not only the workers benefit from the installation. The energy consumption and operating costs benefit also as the installation is combined with a daylight sensor switching off the artificial light when having enough natural light.